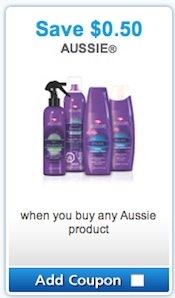 Aussie coupon is found on BrandSaver.ca’s website. This is one of the new coupons this month. 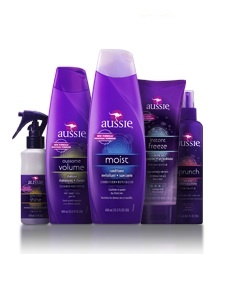 Aussie coupon is to save $0.50 on any Aussie hair care product. Visit BrandSaver, select between 4-32 coupons and claim your coupons. Brandsaver.ca will mail out your coupons to your mailing address all for free. You will receive your coupons within 3-4 weeks. The Moist collection gives dry hair much-needed moisture so you’ll say hello to a silky soft, manageable mane.